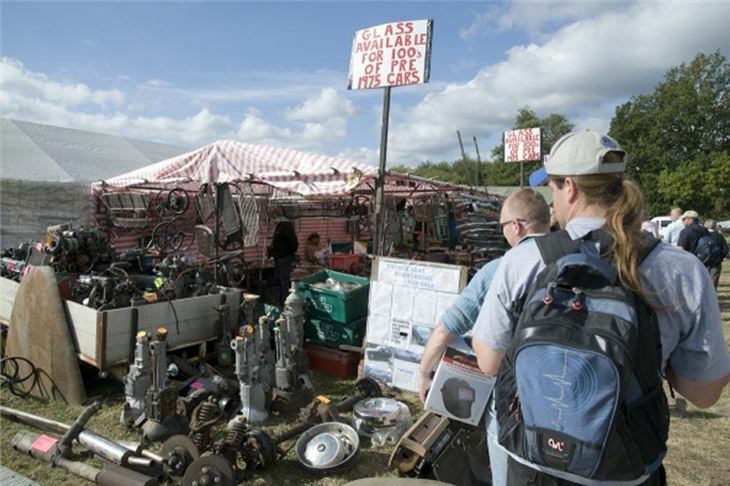 Beaulieu’s famous International Autojumble, the biggest outdoor sale of motoring items this side of the Atlantic, is back in force for its 45th year on the 10th and 11th September 2011. 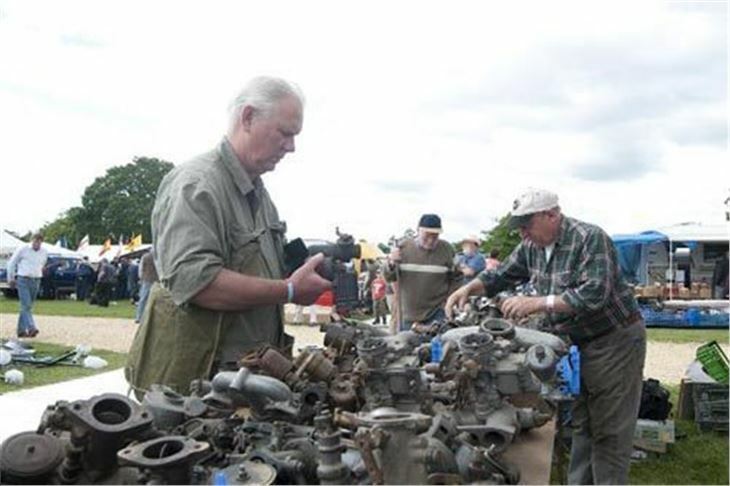 Taking place in the picturesque Beaulieu parkland, this is one of the most eagerly anticipated events in the motoring calendar for veteran, vintage and classic vehicle enthusiasts the world over. 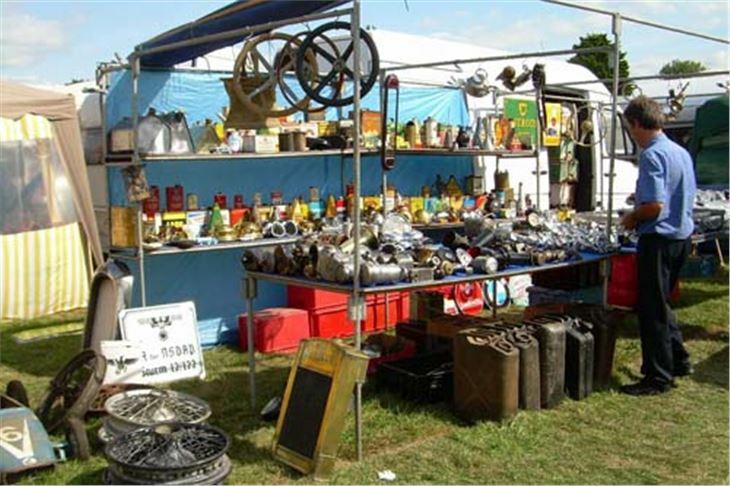 This year’s event looks set to be as popular as ever, with over 2,000 stands selling every conceivable item connected with motoring and motorcycling, providing plenty of opportunity for bargain hunters to sniff out some treasures. 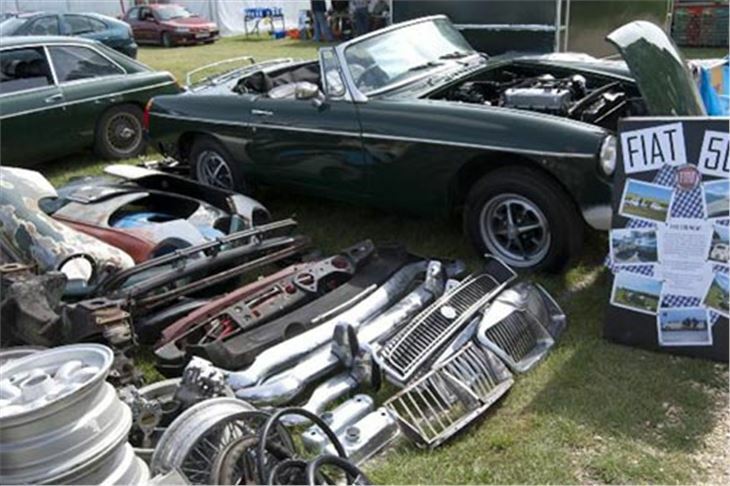 In the Beaulieu Arena an eclectic mix of over 200 vehicles will be on sale at the AutoMart, from restoration projects to cars in concours condition, whilst the DealerMart will have an array of classic cars for sale. 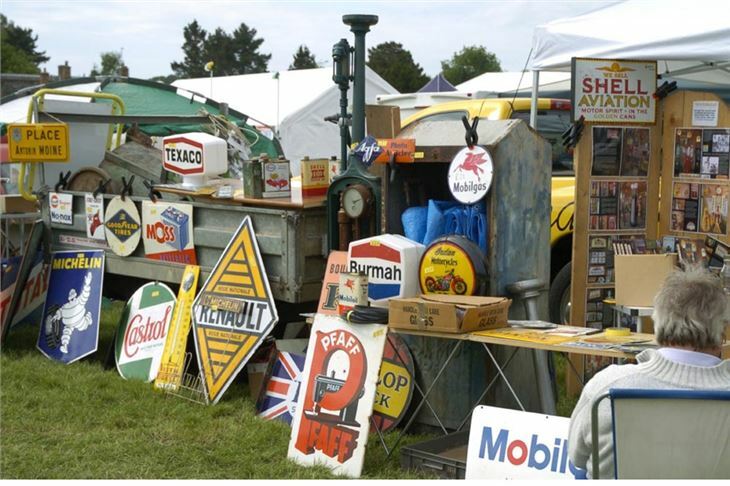 On Saturday, Bonhams will be holding an auction of collectors’ cars, motorcycles and automobilia. 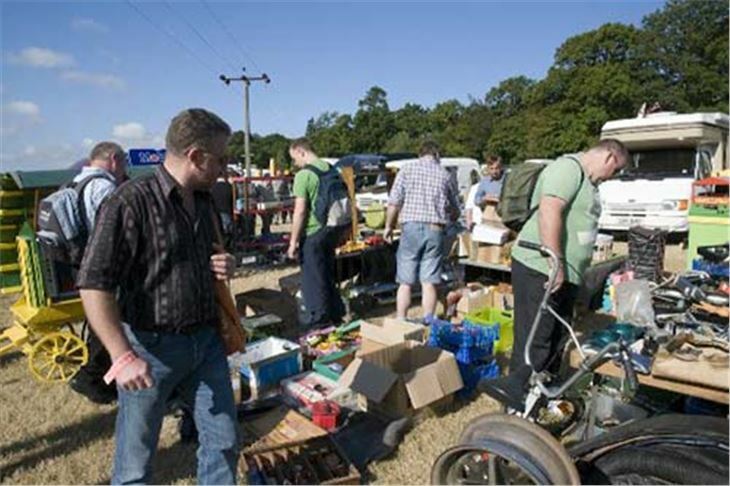 Whilst on Sunday, Trunk Traders will be returning, offering amateur jumblers a fantastic opportunity to sell their surplus motoring ephemera from the boots of their cars. 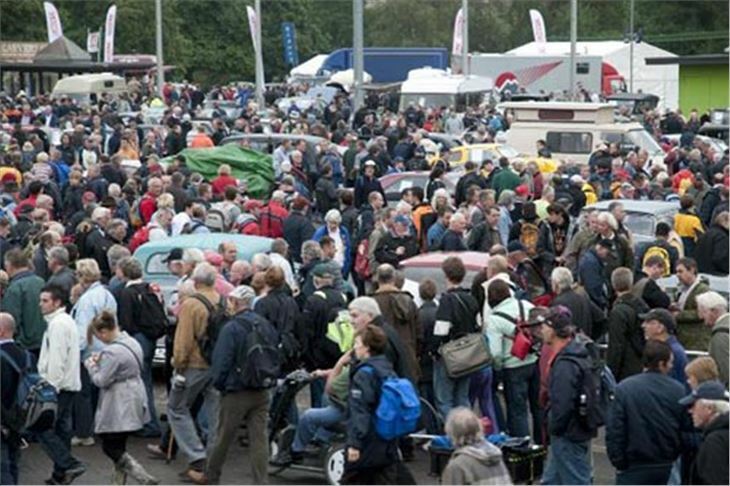 Admission to Beaulieu on both days will be from 8.30am, when programmes will be available to purchase and visitors will be able to access the National Motor Museum, toilets, and Brabazon Restaurant, where breakfast will be served. 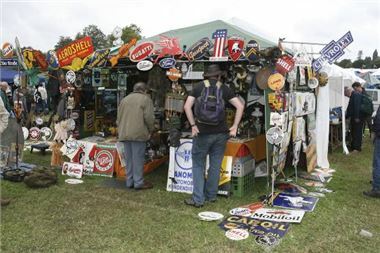 The event will open from 10am – 5pm on Saturday, and from 9.30am – 4.30pm on Sunday. 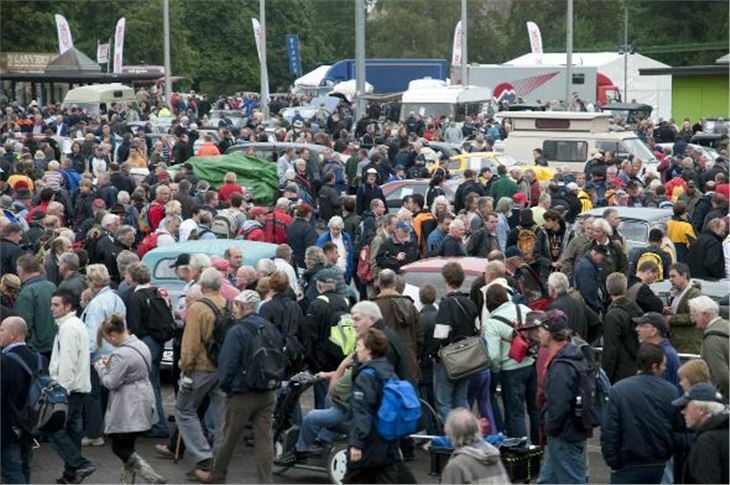 On the day ticket prices are 1 day adult, £14.00 (Sat), £12.30 (Sun), 1 day child, £8.00 (Sat), and £7.70 (Sun). 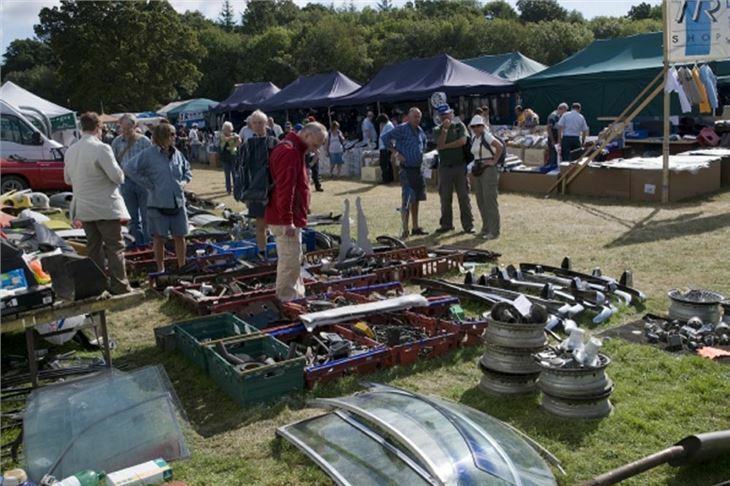 Advance tickets are available to purchase at a lower price online at www.beaulieushop.co.uk until 7th September, and by telephone on 01590 612888 until 9th September. 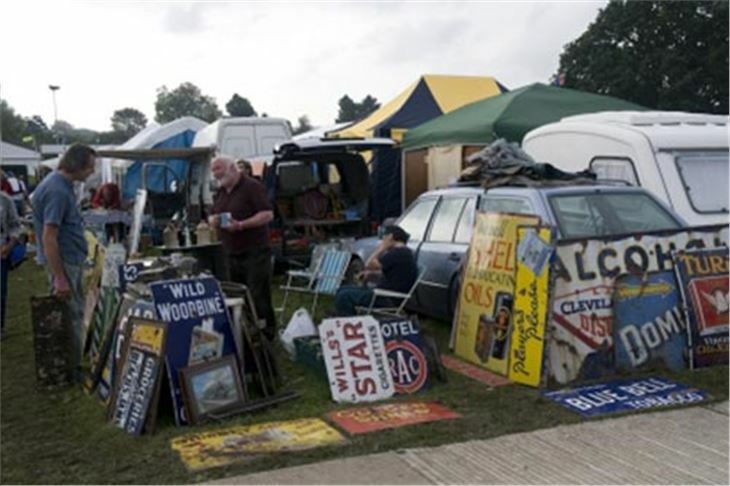 Admission permits entry to the whole Beaulieu attraction, including the National Motor Museum, World of Top Gear, the James Bond Experience, Beaulieu Abbey and Palace House and gardens. Don’t miss ‘Feats of Endurance’ and ‘The Flying Lady’, two new exhibitions which have opened for 2011. 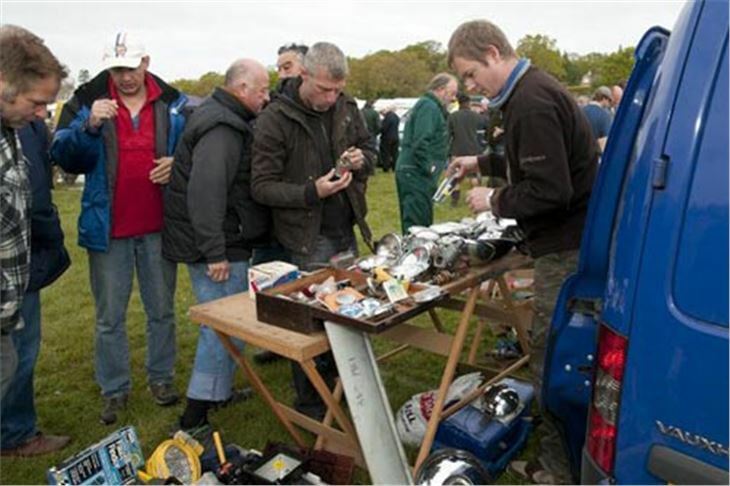 For more information, please visit www.beaulieuevents.co.uk or telephone 01590 612345. 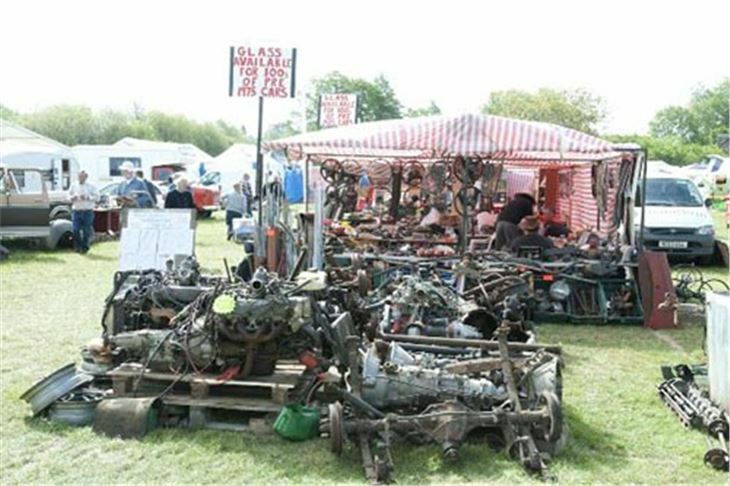 The International Autojumble is sponsored by Classics Monthly magazine.